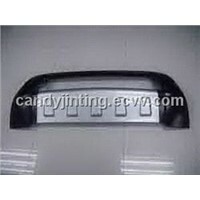 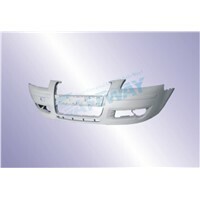 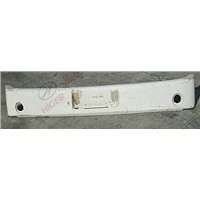 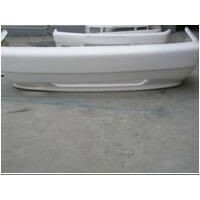 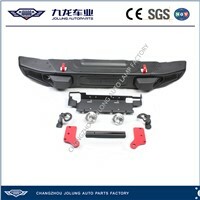 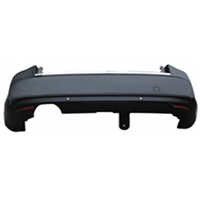 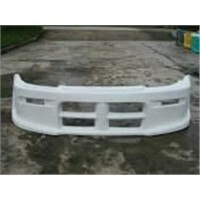 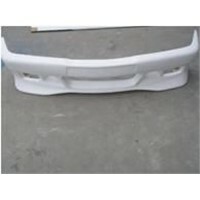 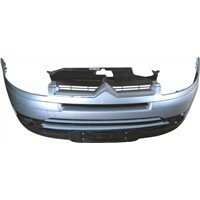 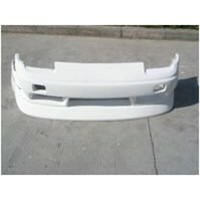 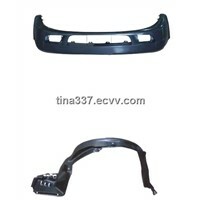 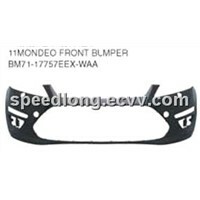 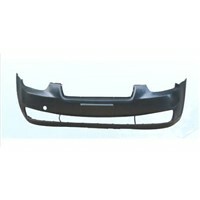 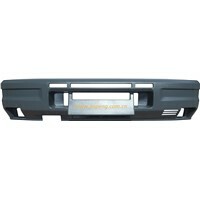 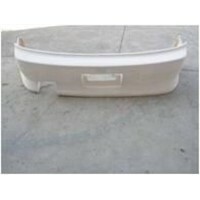 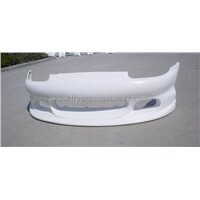 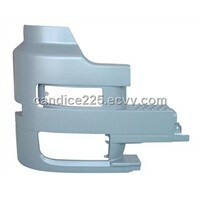 Bumper, Car Front, Golf Volkswagen, Auto Body Parts, audi accessories, Bubble Car, Bumper Guard, Car Bumper, Front Bumper, Jetta Car, Rear Spoiler, Rear Bumper, car body kits, Wooden Car, Spoiler, Rear Guard, Side Skirts, Volkswagen Jetta, Auto Bumper, Auto Front | More..
Beijing Jiapeng Machinery Co., Ltd.
Taizhou Lianshun Mould Co., Ltd.
Nanjing Huanyu Carbon Fiber Technology Co., Ltd. 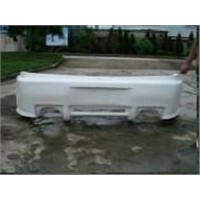 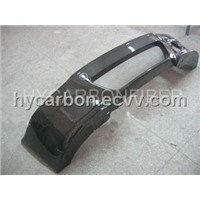 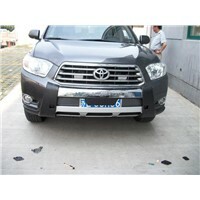 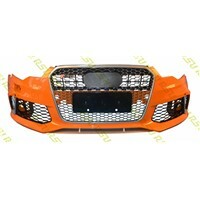 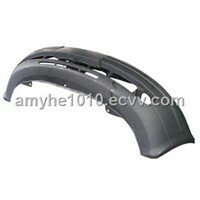 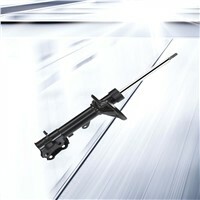 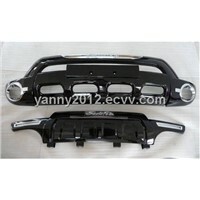 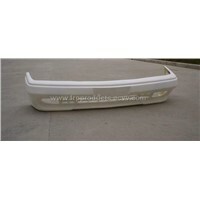 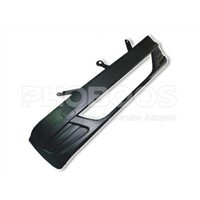 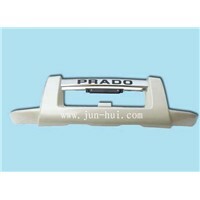 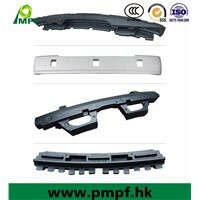 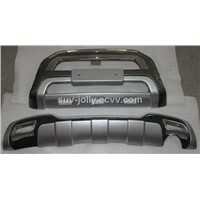 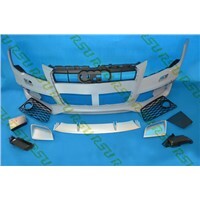 Product Brief: We have roof rack, front bumper,mirror cover, spoiler, grille for Land Crusier. 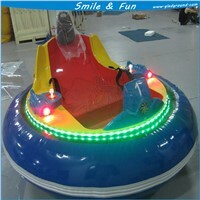 If you have interested in them please contact with me. 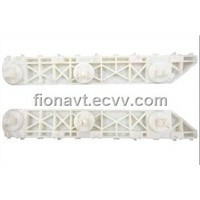 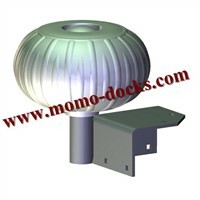 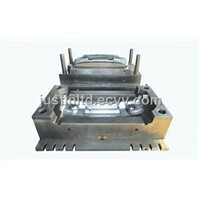 Zhongshan Jinting Plastic & Hardware Products Co., Ltd.
Zhejiang Huangyan Jinnuo Mould Co., Ltd.
Taizhou Huangyan Jingying Mould Co., Ltd. 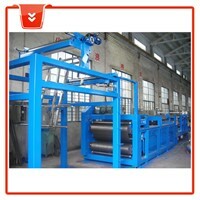 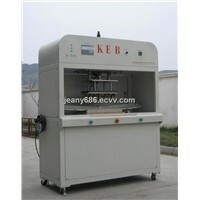 Product Brief: high in quality and reasonable in price. 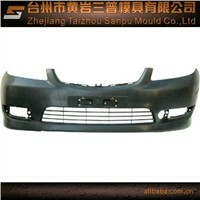 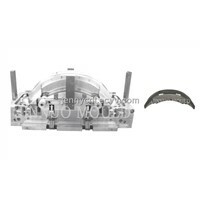 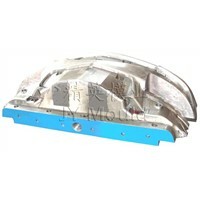 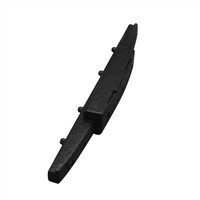 Zhejiang Huangyan Zhongya Mould Co., Ltd.
Jiangsu Zhongqi Automobile Technology Development Co., Ltd.
Changheng Automobile Component Industry (Kunshan) Co., Ltd.
Wuxi Qize Machinery Technology Co., Ltd.
Speedlong Auto Parts Co., Ltd.
Zhongshan Xiaolan Hesheng Plastic Co., Ltd.
Wuyi Wanlong Machinery Manufacturing Co., Ltd.